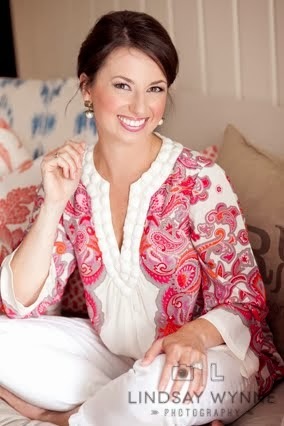 Last week we had the opportunity to have some beautiful pictures taken with the very talented Lindsay Hart. 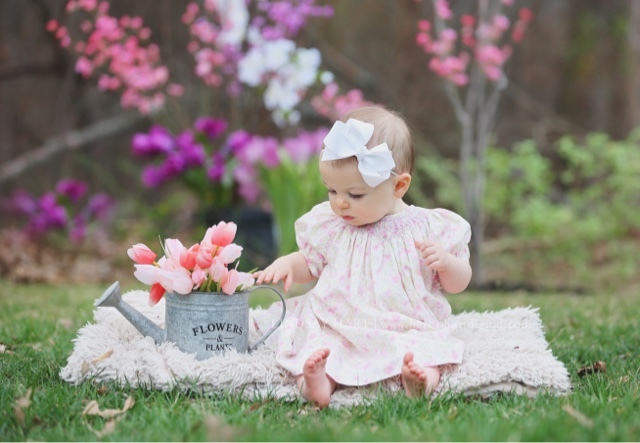 She's currently gearing up for some spring garden mini-sessions and is going to use some of the images from last week on her marketing piece (shown below). 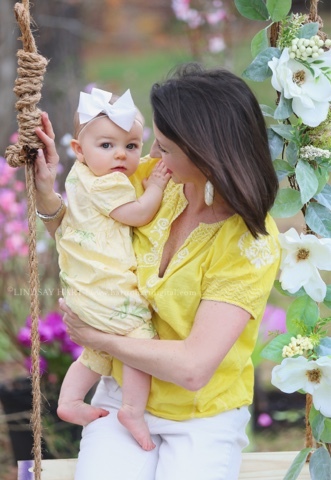 I brought a few outfits for the girls, our silver rattle that proved to be so helpful in catching Charlotte's attention, and Lindsay took care of everything else. 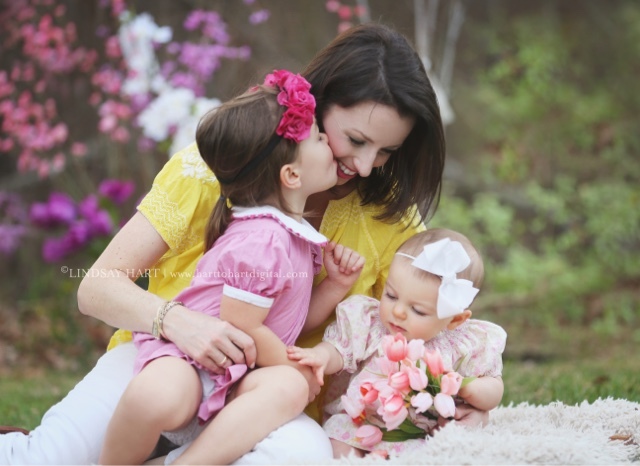 She's a mom to four so she definitely knows how to capture little ones' attention and get THE shot. 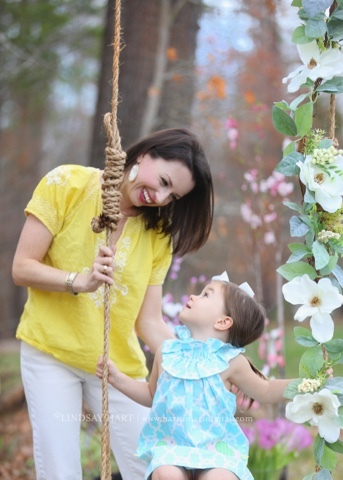 When you're investing time, effort and money in family photos, that is key. Here are the photos she shared with me last night ... I love her bright, colorful, dreamy photography style. And personally, she is just a really friendly, upbeat and lovely person to be around. 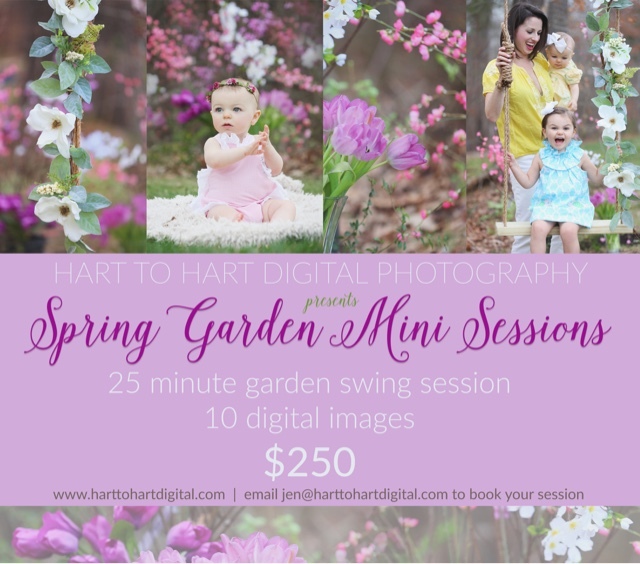 If you're in or around the Charlotte area, I would definitely recommend her for photos. Thanks again Lindsay for allowing me to brag on you! 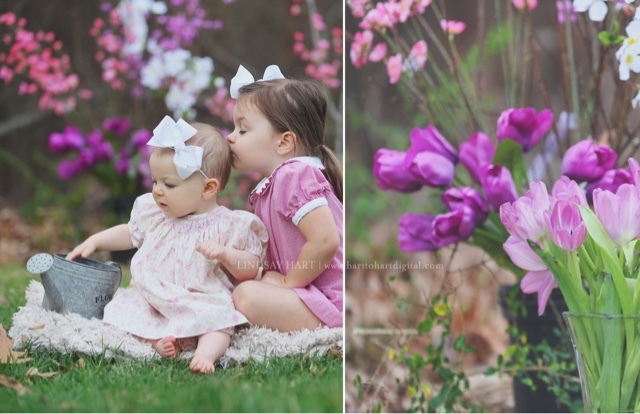 We treasure these photos, and now I'm excited to print one for my husband's desk! 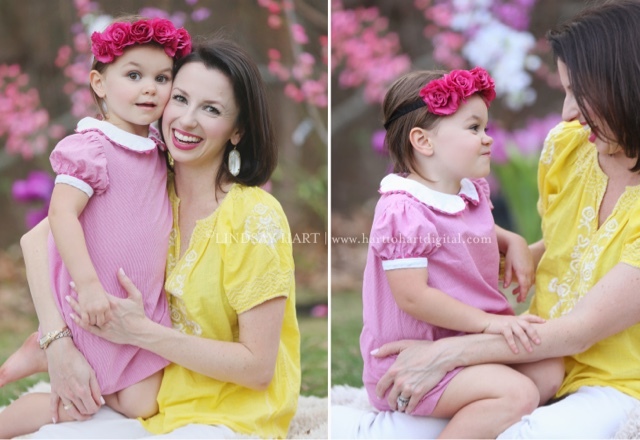 These pictures are amazing...and your girls couldn't be lovelier! Oh my gosh; how completely precious! I can't believe how grown Camille is looking in them. Love these pictures! So so sweet!!! 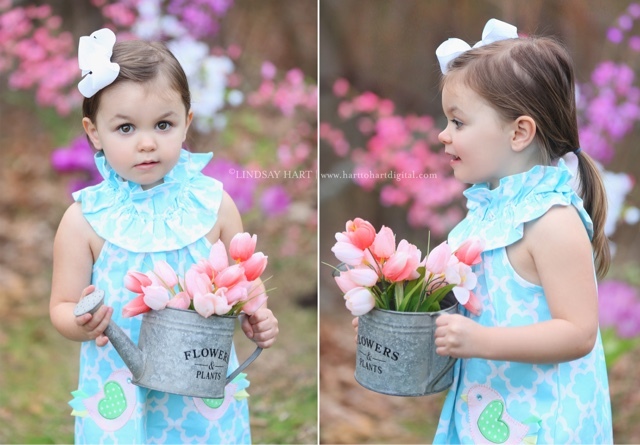 Love the one with Charlotte and the watering can!! What precious photos to treasure! 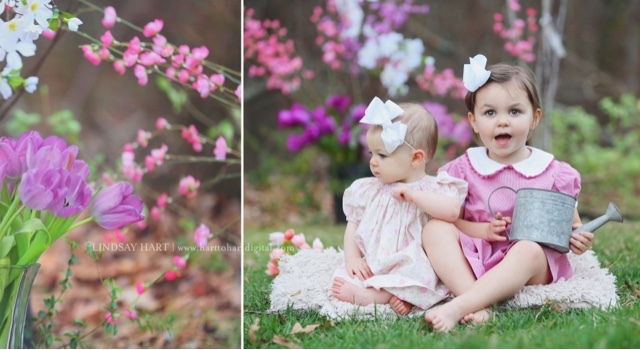 These photos are gorgeous! You have such a sweet little family. 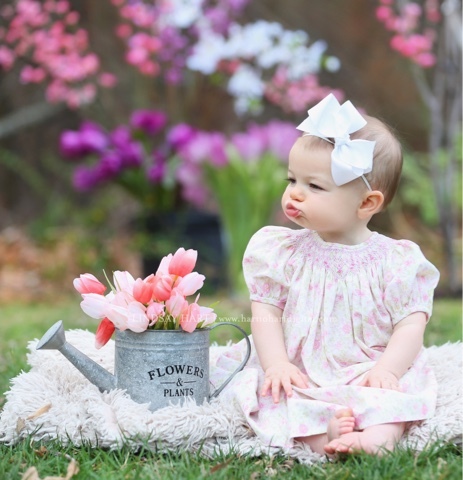 Such beautiful photos; they would be a fun Easter gift for the grandparents too! These are perfection! And Camille's dress... I DIE! These are beautiful!! Love them! These are all just GORGEOUS! 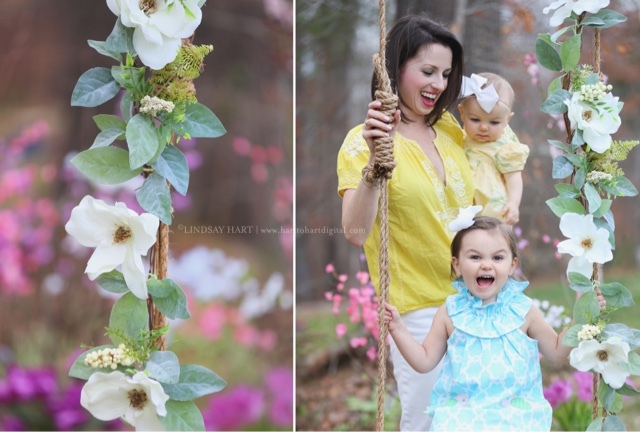 You have such a beautiful family, April! I love all of the colors in everyone's clothing, too! Does Camille's dress come in big girl sizes?? I am obsessed!! 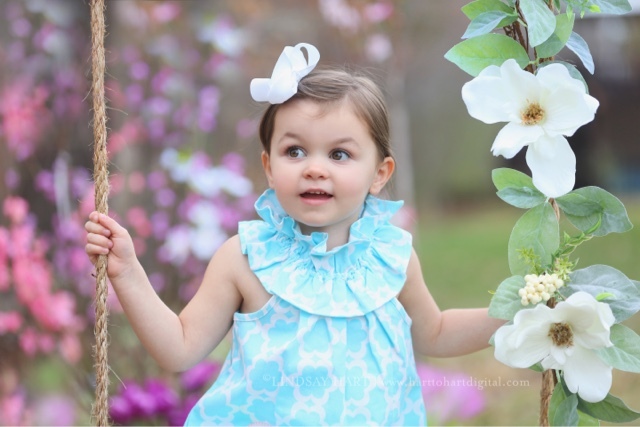 The pics are gorgeous and I know you will treasure them for years to come!